SUBMIT YOUR HIGHEST AND BEST OFFER NOW. 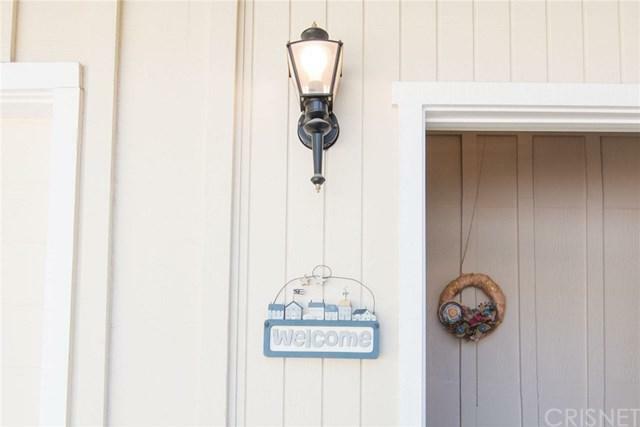 Most affordable, most adorable, move-in-ready, single-story 3 Bedroom, 2 Bathroom home South of Ventura Blvd. Cuteness Overload! Main house is 1061sf on 6242sf lot, has 2 bedrooms + one bathroom. Offers spacious garage conversion with a large bonus bedroom, full bathroom perfect for guest house or In-law suite. 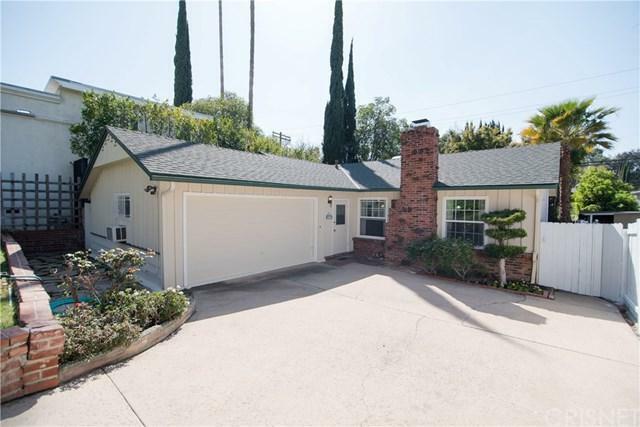 Located in the most coveted residential neighborhood of Woodland Hills, perfect for first time home buyers, down-sizing families, retires, investors. Welcoming foyer, luminous living room, large picture windows, breath-taking vaulted ceiling, exposed beams, stone-faced fireplace. Sizeable sun-kissed kitchen with a comfortable eating area leads to the most enchanting fully-fenced private backyard flanked by mature trees + colorful flowers. Good size bedrooms, bathrooms, spacious closets in all bedrooms, bonus storage in hallway, roomy laundry closet in the kitchen with built-in shelving. Gleaming hardwood floors, beautiful millwork, built-in cabinets, newer Lenox central AC + Heat, several ceiling fans, double pane windows, newer drain pipes to sewer-line, freshly painted, a very long driveway to fit all your cars! Assigned to highly-rated Serrania Avenue Charter School, William Howard Taft Charter School. Short walk to fine dining, exciting entertainment, prime shopping on Ventura Blvd. 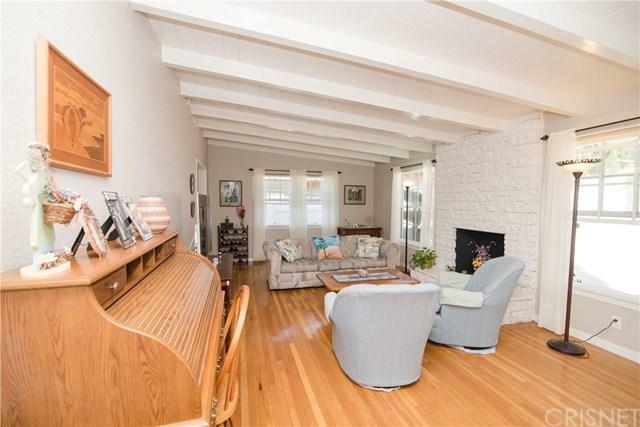 Seller does not know if garage conversion is permitted. Buyer to independently investigate all property features + permits. Welcome home! Inclusions Refrigerator Dishwasher Microwave Washer Dryer.